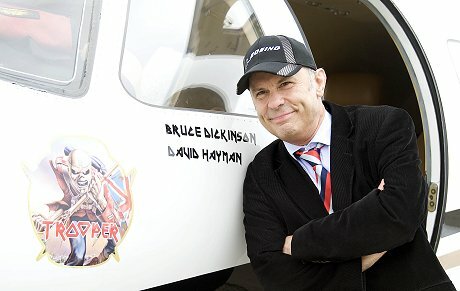 One's better known for being the lead singer of Iron Maiden, while the other is tipped as the new female co-host of Top Gear. 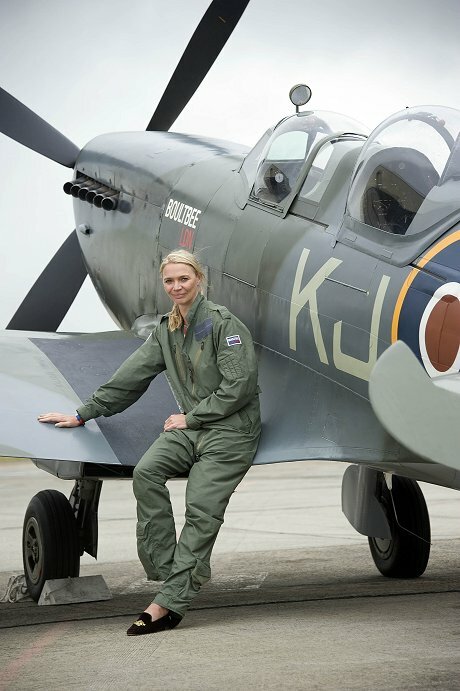 But today at the opening day of the Royal International Air Tattoo it was their joint love of planes that brought them flying in over Swindon and to RAF Fairford. 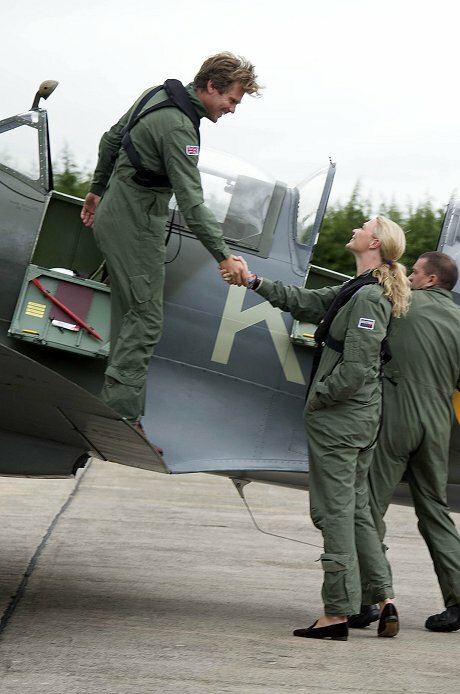 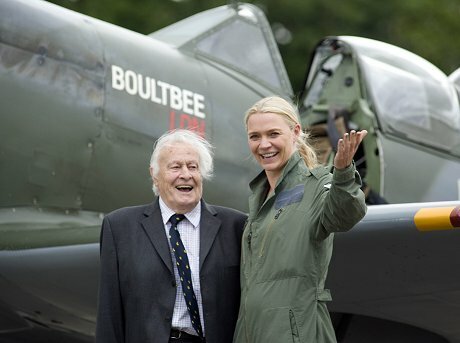 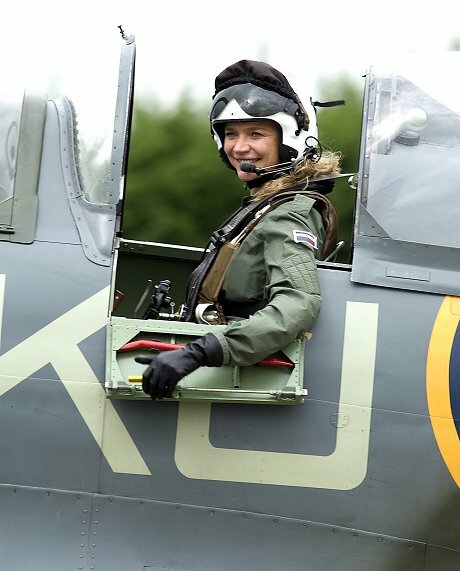 Former model Jodie Kidd and rock star Bruce Dickinson (a qualified commercial pilot himself) posed for pictures on the runway, with Kidd also enjoying a spin in a Spitfire as part of the Tattoo's tribute to the 75th anniversary of the Battle of Britain. 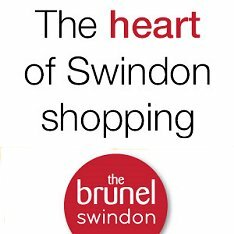 The event continues all weekend - and is a sell-out. 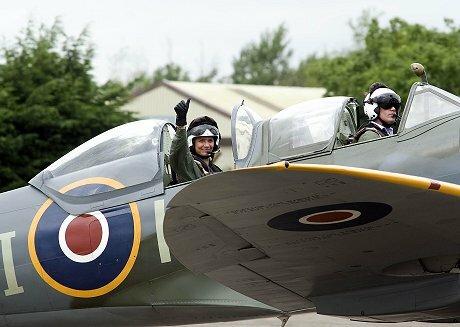 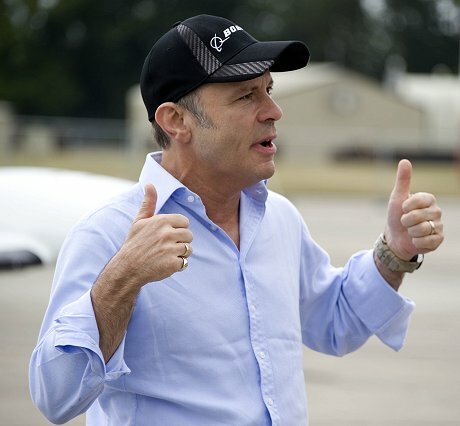 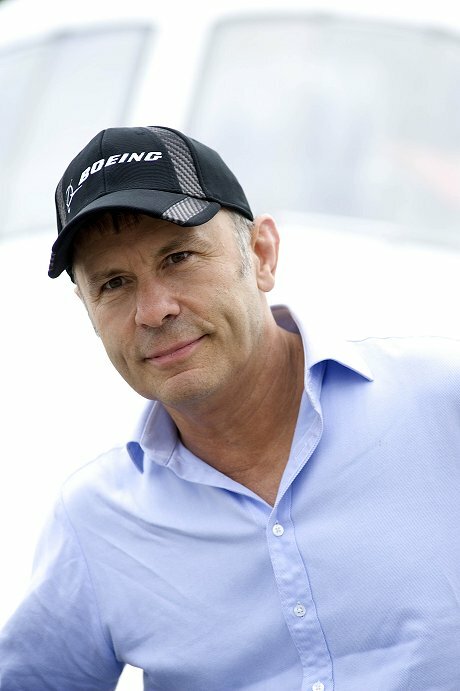 Countdown to the Air Tattoo!